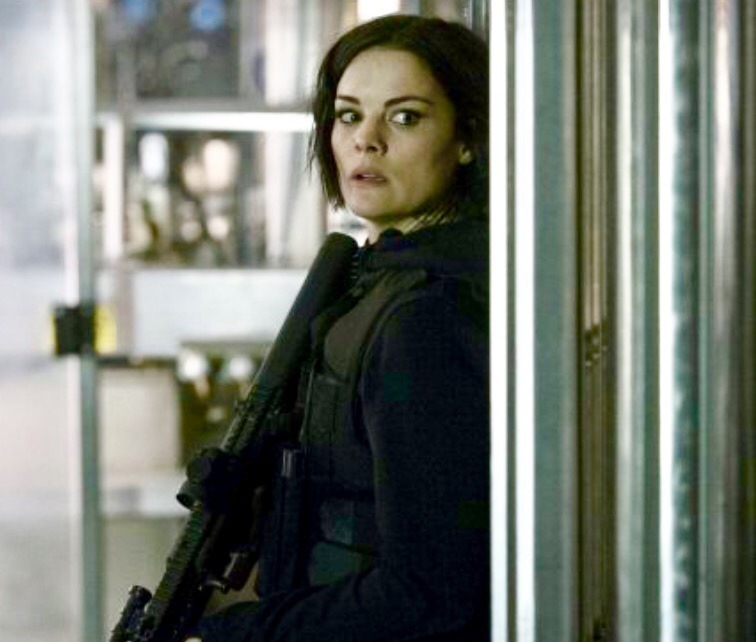 Jane (Jaimie Alexander) has trouble running a successful scenario for Shepherd’s jailbreak. 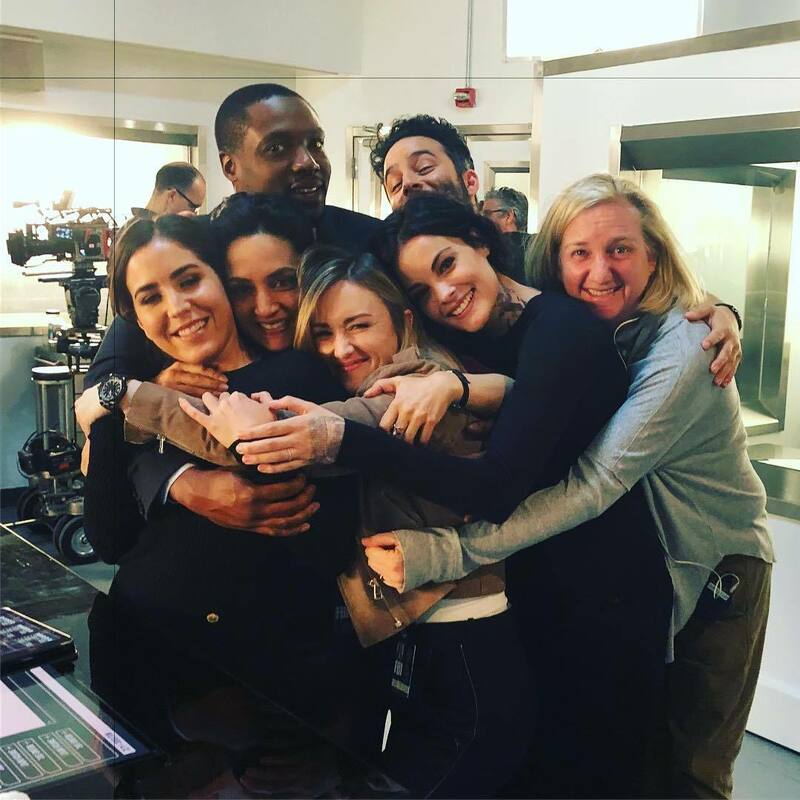 #tv#blindspot#nbc#nbc blindspot#jaimie alexander#how do we get in on this group hug? We love one (1) software engineer. When Jeller goes from 0 to 3000. 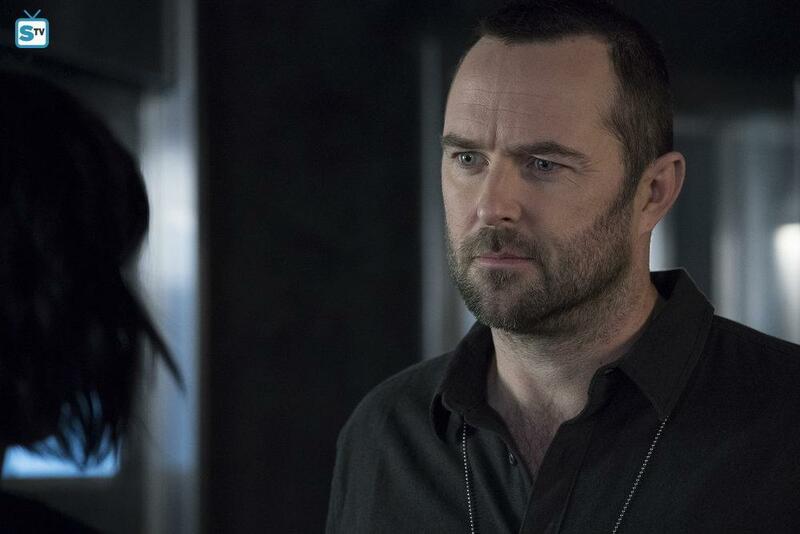 #Blindspot#Jeller#You guys still alive after last night???? 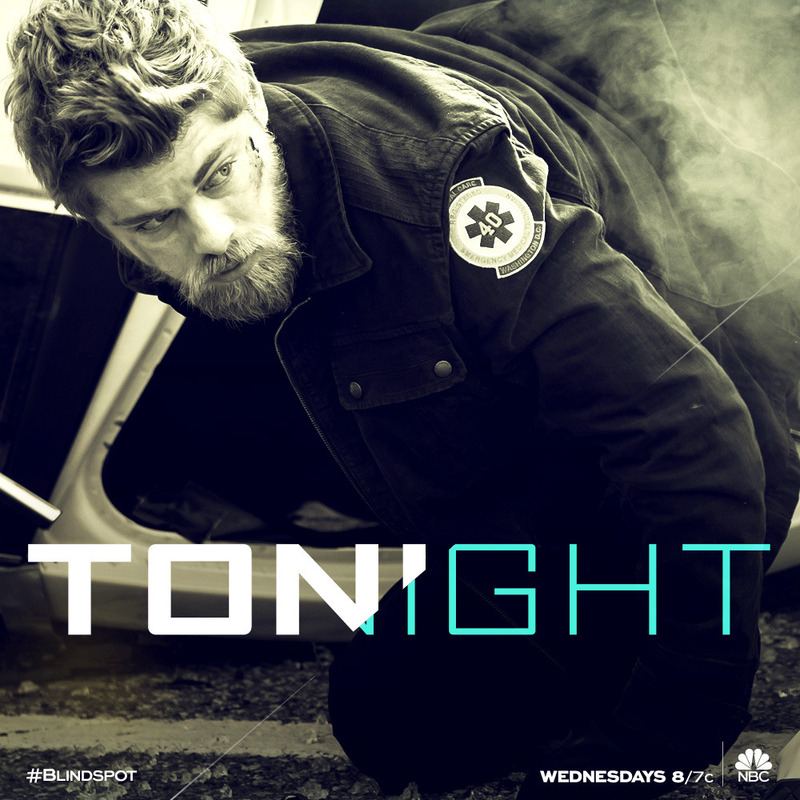 Roman's loyalties are tested on Blindspot's season finale, tonight at 8/7c on NBC. 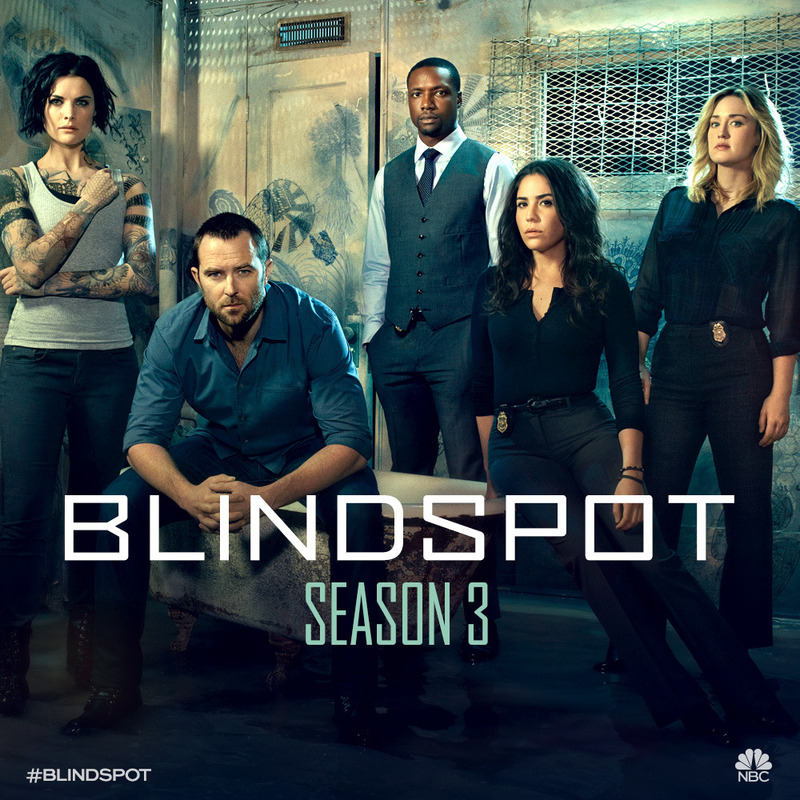 Blindspot is back for a third season Fridays on NBC!